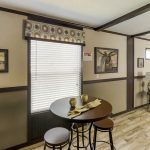 The Riata model has 3 Beds and 2 Baths. 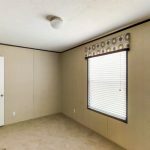 This 1165 square foot Single Wide home is available for delivery in Texas, Louisiana, Mississippi, Arkansas, Oklahoma, New Mexico, Kansas. 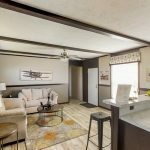 Sturdily constructed and built to endure the elements, the very reasonably priced Riata mobile home is a marvelous choice for first time homebuyers. 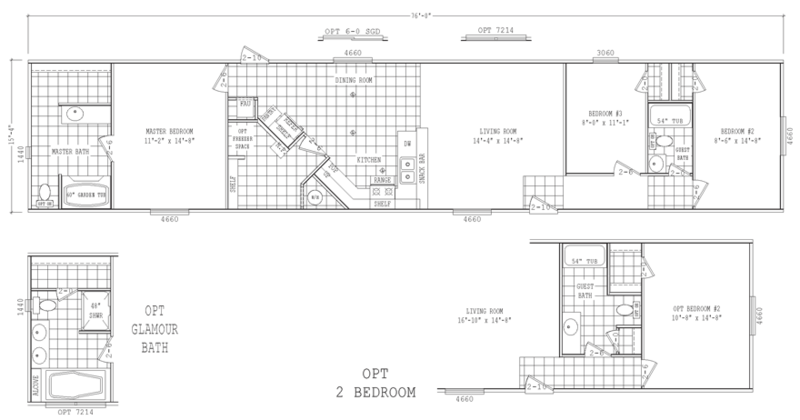 Generous in size but modest in price, this large singlewide has a split floor plan and spacious common areas. 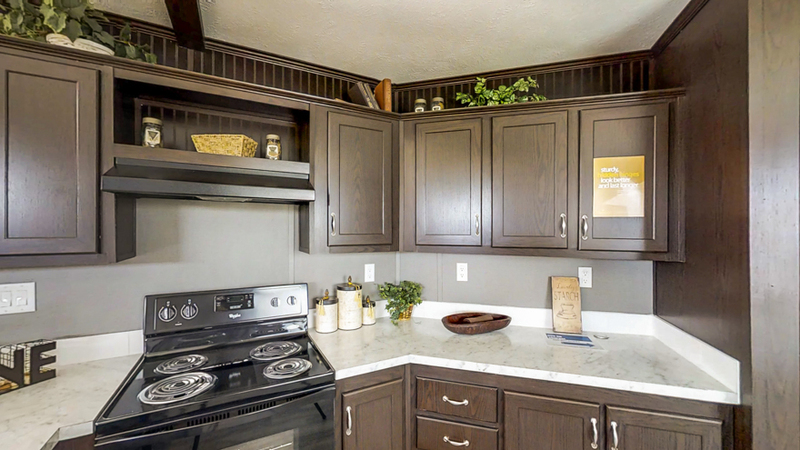 The kitchen is stocked with name brand appliances and hides a creatively positioned utility room. 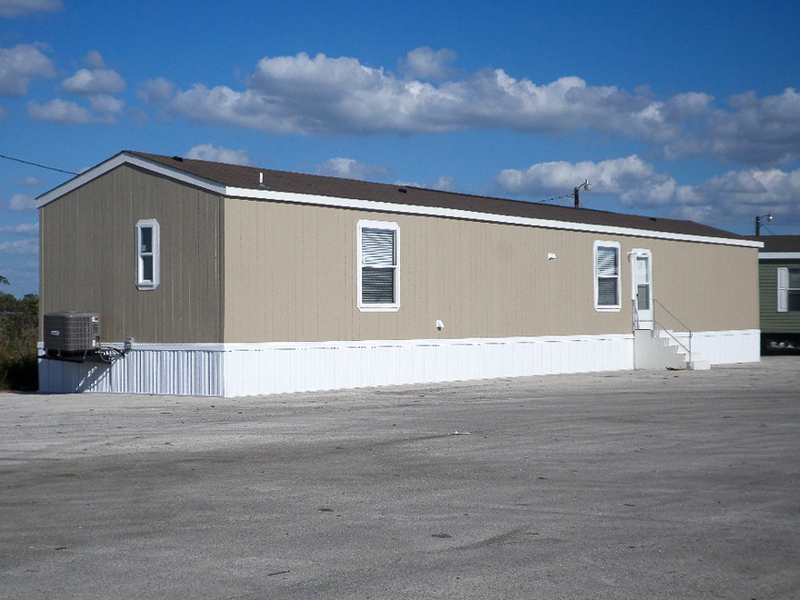 Exterior, front door and A/C side. 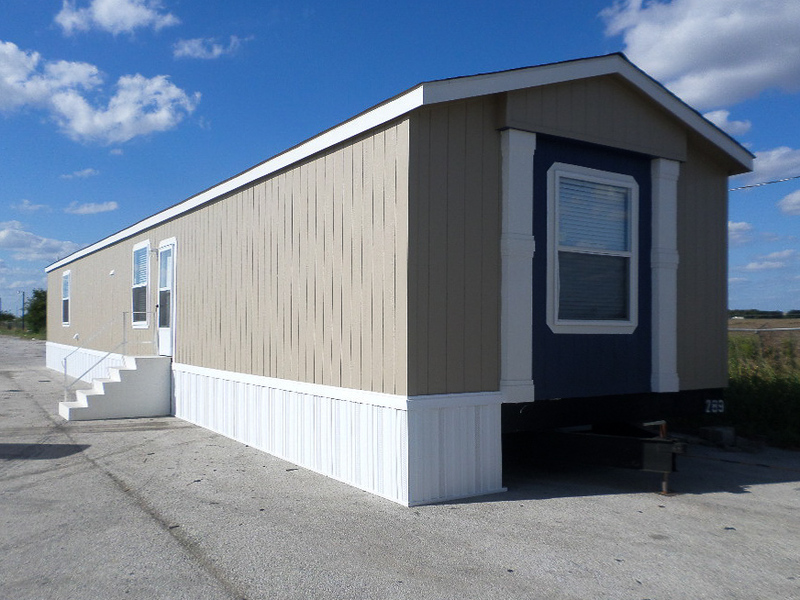 Options shown: Smart Panel siding, 6 panel steel front door. 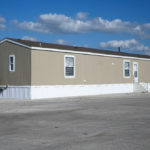 Standards shown: Vinyl thermal windows, factory installed A/C. Colors shown: Stone Lion exterior paint. Exterior, front door and hitch end. 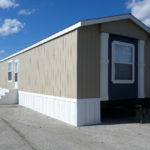 Options shown: Smart Panel siding, 6 panel steel front door, exterior package C. Standards shown: Vinyl thermal windows. Colors shown: Stone Lion exterior paint, Indigo Batik accent. 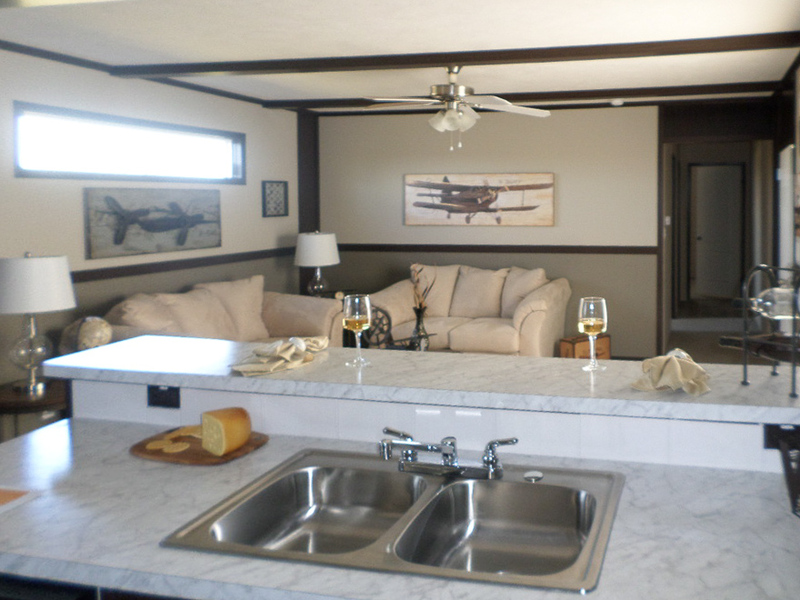 Interior kitchen and dining room. 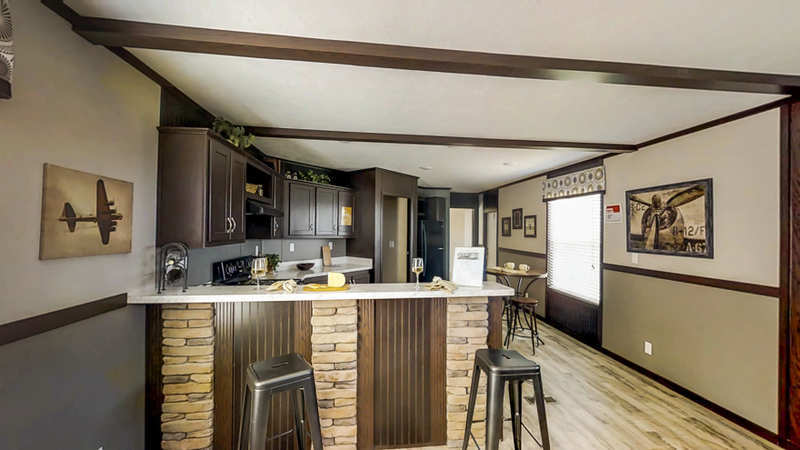 Options shown: WOW package, including ceiling beams, stone accents on bar and ceramic backsplash, vinyl flooring upgrade, additional LED light and HD Drywall package. 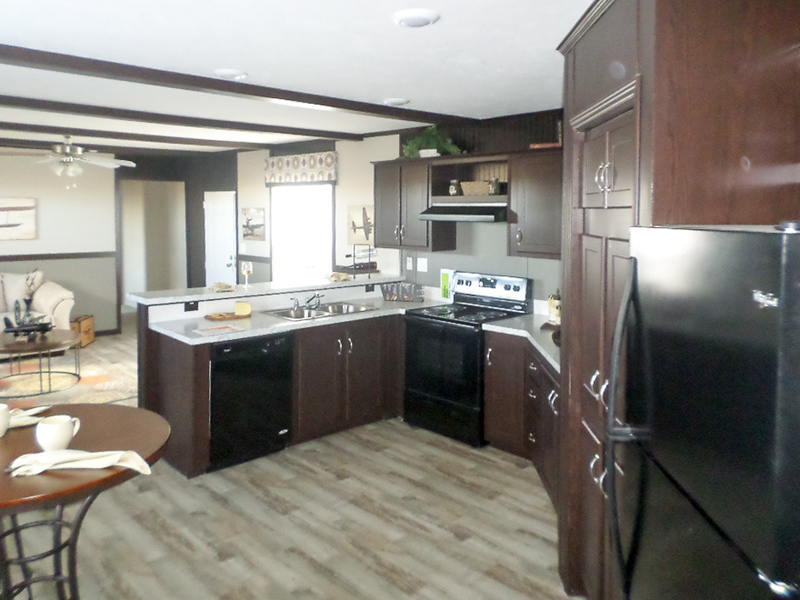 Standards shown: Whirlpool refrigerator, Whirlpool range, vinyl thermal windows. Colors shown: Amazing Grey (top) and Anonymous (bottom) painted drywall, Sugar Maple vinyl flooring, Carrara Bianco counters, Espresso Oak cabinets, Matte White brick backsplash. 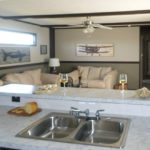 Interior kitchen and dining room. 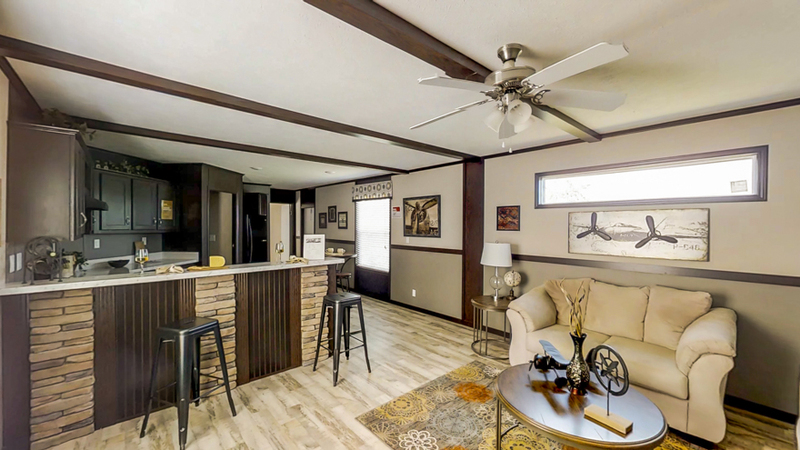 Options shown: WOW package, including ceiling beams, stone accents on bar and ceramic backsplash, vinyl flooring upgrade, additional LED light and HD Drywall package. Standards shown: Whirlpool refrigerator, Whirlpool range. Colors shown: Amazing Grey (top) and Anonymous (bottom) painted drywall, Sugar Maple vinyl flooring, Carrara Bianco counters, Espresso Oak cabinets, Matte White brick backsplash. Interior kitchen. 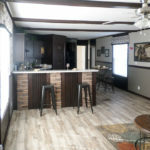 Options shown: WOW package, including ceiling beams, stone accents on bar and ceramic backsplash, vinyl flooring upgrade, additional LED light and HD Drywall package. 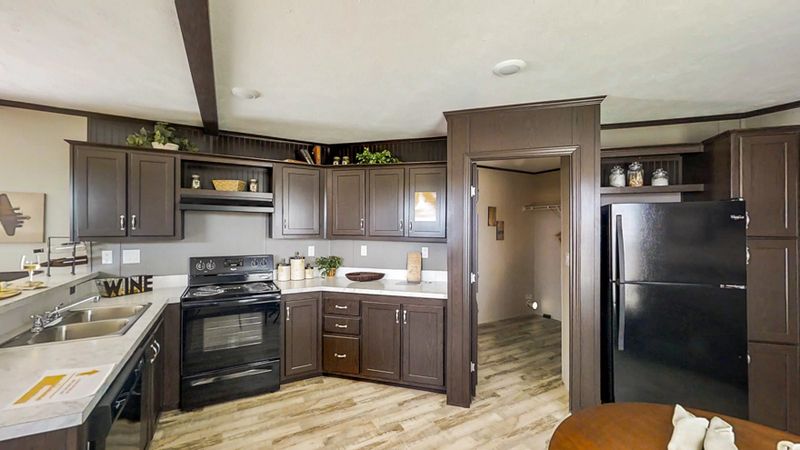 Standards shown: Whirlpool refrigerator, Whirlpool range, hidden pantry. Colors shown: Amazing Grey (top) and Anonymous (bottom) painted drywall, Sugar Maple vinyl flooring, Carrara Bianco counters, Espresso Oak cabinets, Matte White brick backsplash. Interior kitchen. 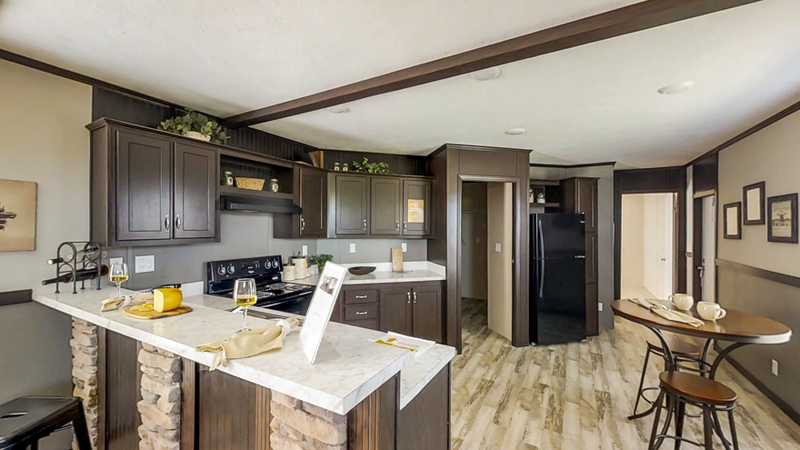 Options shown: WOW package, including ceiling beams and ceramic backsplash. Standards shown: Whirlpool range. 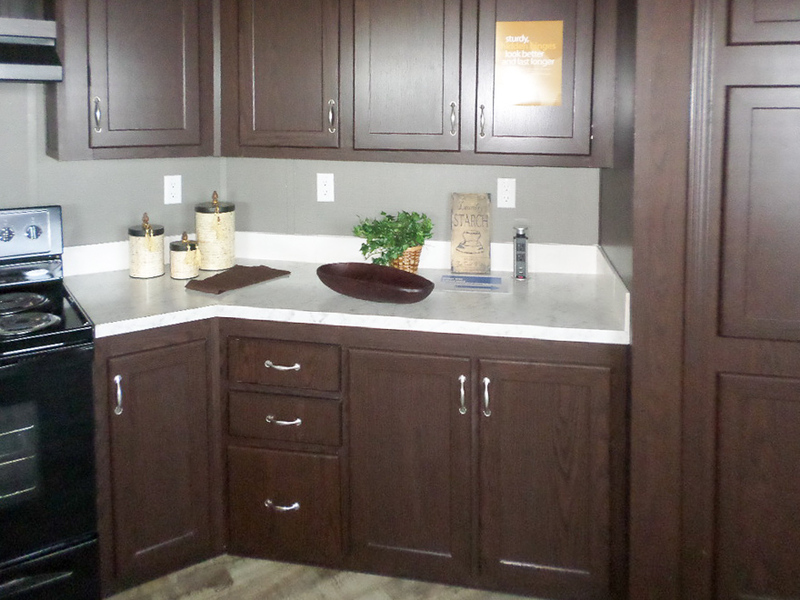 Colors shown: Carrara Bianco counters, Espresso Oak cabinets, Matte White brick backsplash. Interior kitchen and living room. 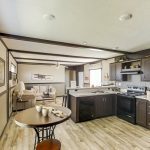 Options shown: WOW package, including ceiling beams and ceramic backsplash, vinyl flooring upgrade, additional LED light, HD Drywall package and ceiling fan with light. 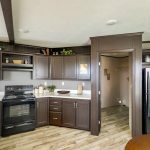 Standards shown: Whirlpool range, hidden pantry. Colors shown: Amazing Grey (top) and Anonymous (bottom) painted drywall, Sugar Maple vinyl flooring, Carrara Bianco counters, Espresso Oak cabinets, Matte White brick backsplash. 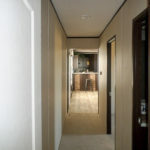 Interior dining room and living room. 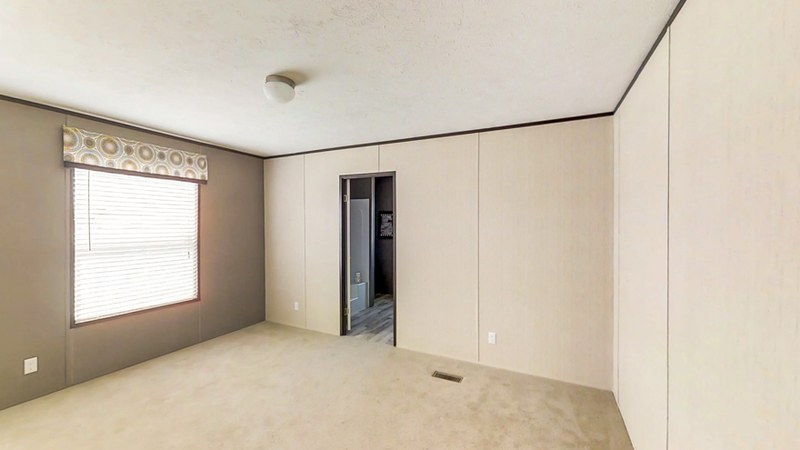 Options shown: WOW package including ceiling beams, vinyl flooring upgrade, HD Drywall package, 72″ x 15″ transom window and vinyl flooring in lieu of carpet (living room). Standards shown: Vinyl thermal windows. Colors shown: Amazing Grey (top) and Anonymous (bottom) painted drywall, Sugar Maple vinyl flooring. Interior kitchen and living room. 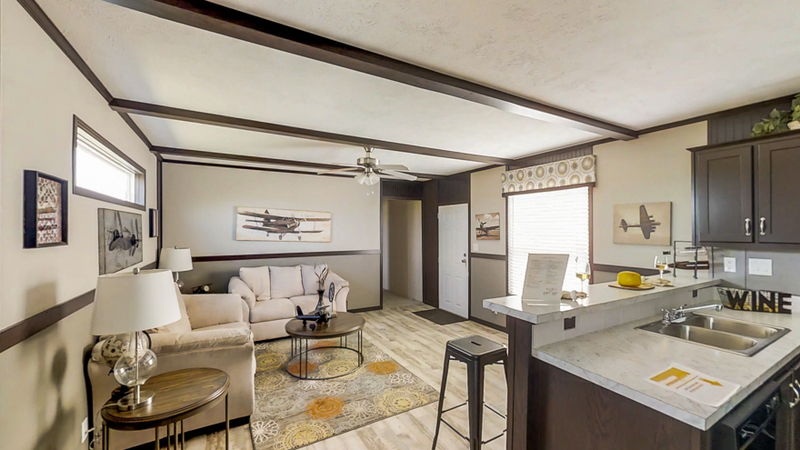 Options shown: WOW package, including ceiling beams, stone accents on bar and ceramic backsplash, vinyl flooring upgrade, additional LED light, HD Drywall package, ceiling fan with light, vinyl flooring in lieu of carpet (living room) and 72″ x 15″ transom window. 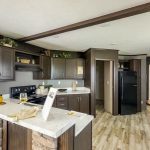 Standards shown: Whirlpool refrigerator, vinyl thermal windows. Colors shown: Amazing Grey (top) and Anonymous (bottom) painted drywall, Sugar Maple vinyl flooring, Carrara Bianco counters, Espresso Oak cabinets, Matte White brick backsplash. Interior kitchen and living room. 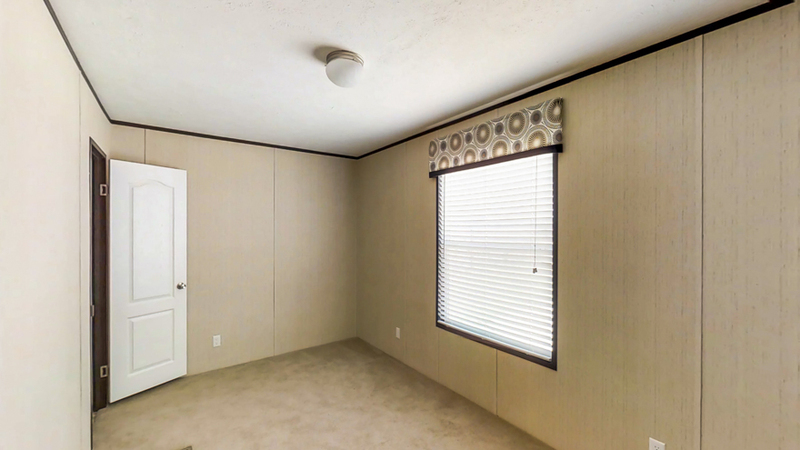 Options shown: WOW package, including ceiling beams and ceramic backsplash, vinyl flooring upgrade, HD Drywall package, ceiling fan with light, vinyl flooring in lieu of carpet (living room), 72″ x 15″ transom window and 6 panel steel front door. Standards shown: Vinyl thermal windows. Colors shown: Amazing Grey (top) and Anonymous (bottom) painted drywall, Sugar Maple vinyl flooring, Carrara Bianco counters, Espresso Oak cabinets, Matte White brick backsplash. Interior living room. 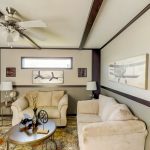 Options shown: WOW package including ceiling beams, vinyl flooring upgrade, HD Drywall package, ceiling fan with light, 72″ x 15″ transom window, 6 panel steel front door and vinyl flooring in lieu of carpet (living room). Standards shown: Vinyl thermal windows. Colors shown: Amazing Grey (top) and Anonymous (bottom) painted drywall, Sugar Maple vinyl flooring. Interior living room. 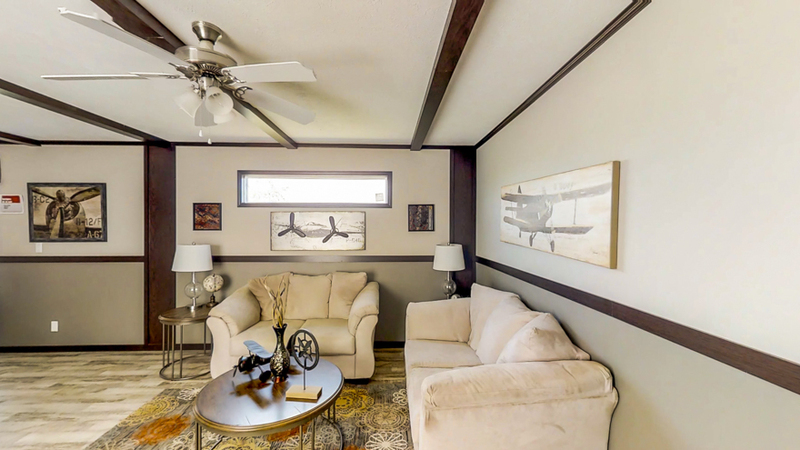 Options shown: WOW package including ceiling beams, vinyl flooring upgrade, HD Drywall package, ceiling fan with light, 72″ x 15″ transom window, vinyl flooring in lieu of carpet (living room). Standards shown: Vinyl thermal windows. 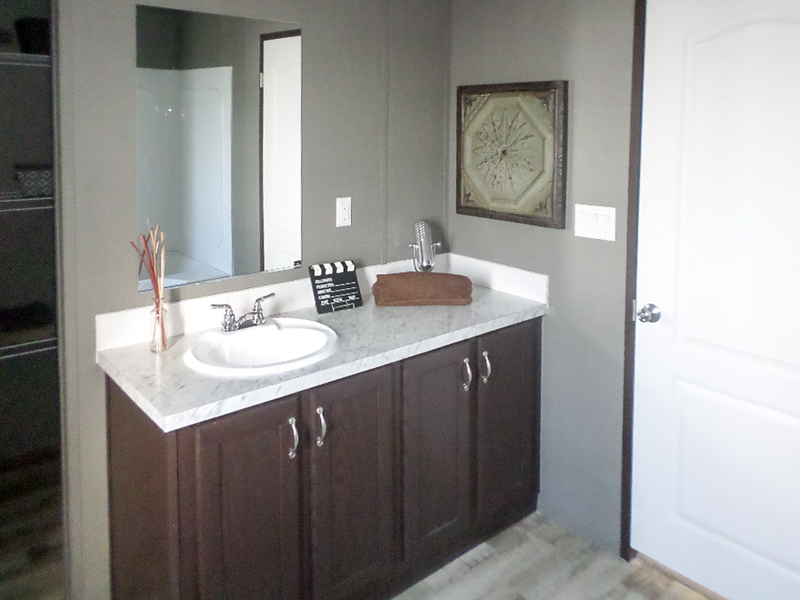 Colors shown: Amazing Grey (top) and Anonymous (bottom) painted drywall, Sugar Maple vinyl flooring. Interior master bathroom. Options shown: Lighting over lavy, ceramic backsplash, vinyl flooring upgrade. Standards shown: Vinyl thermal windows. Colors shown: Dallas Pewter walls, Sugar Maple vinyl flooring, Carrara Bianco counters, Matte Brick White backsplash, Espresso Oak cabinets. Interior master bathroom. Options shown: Lighting over lavy, ceramic backsplash, vinyl flooring upgrade. 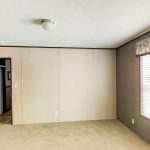 Standards shown: Vinyl thermal windows, walk-in closet. 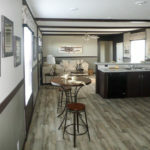 Colors shown: Dallas Pewter walls, Sugar Maple vinyl flooring, Arena Etching carpet, Carrara Bianco counters, Matte Brick White backsplash, Espresso Oak cabinets. 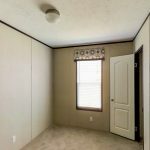 Interior master bedroom. 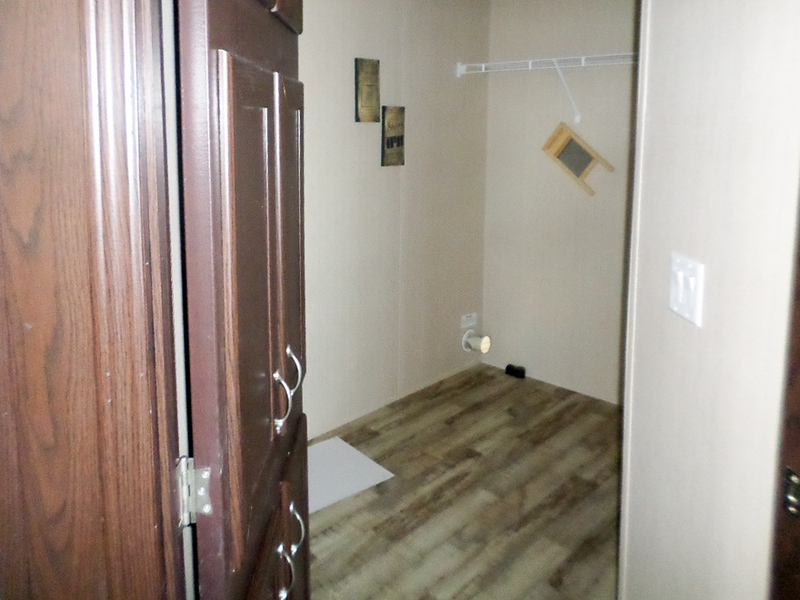 Options shown: Vinyl flooring upgrade. Standards shown: Vinyl thermal windows. 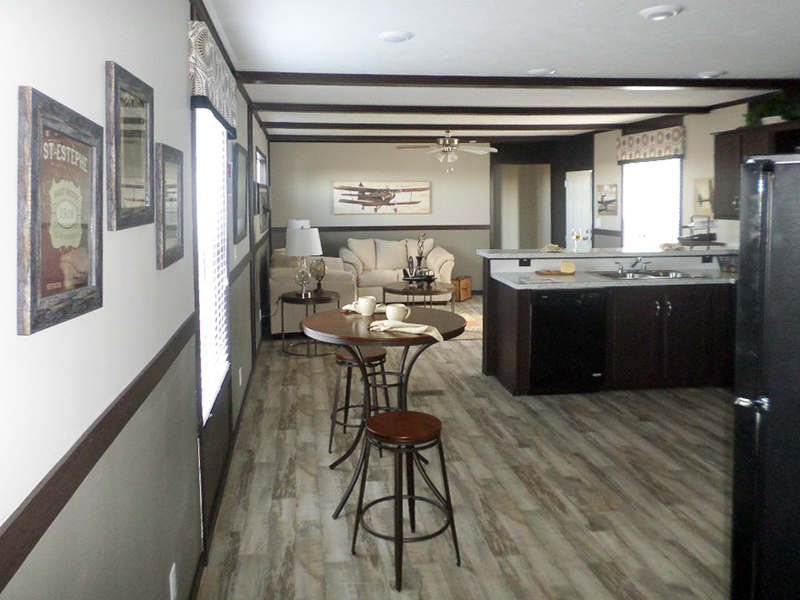 Colors shown: Astoria Haze walls, Sugar Maple vinyl flooring, Arena Etching carpet. Interior guest bedroom. Options shown: None. Standards shown: Vinyl thermal windows. Colors shown: Astoria Haze walls, Arena Etching carpet. 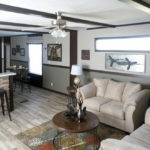 Interior dining room and living room. 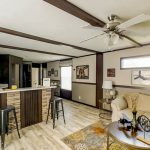 Options shown: WOW package including ceiling beams and stone accents on bar, vinyl flooring upgrade, HD Drywall package, 72″ x 15″ transom window and vinyl flooring in lieu of carpet (living room). Standards shown: Vinyl thermal windows. Colors shown: Amazing Grey (top) and Anonymous (bottom) painted drywall, Sugar Maple vinyl flooring, Carrara Bianco Counters. Interior kitchen and living room. 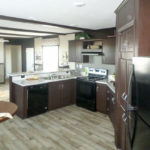 Options shown: WOW package, including ceiling beams and ceramic backsplash, vinyl flooring upgrade, ceiling fan with light, additional LED light and HD Drywall package. 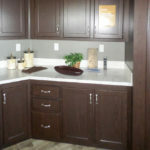 Standards shown: Whirlpool refrigerator, Whirlpool range, vinyl thermal windows. Colors shown: Amazing Grey (top) and Anonymous (bottom) painted drywall, Sugar Maple vinyl flooring, Carrara Bianco counters, Espresso Oak cabinets, Matte White brick backsplash. Interior kitchen. 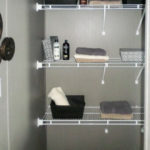 Options shown: WOW package including ceramic backsplash, vinyl flooring upgrade. 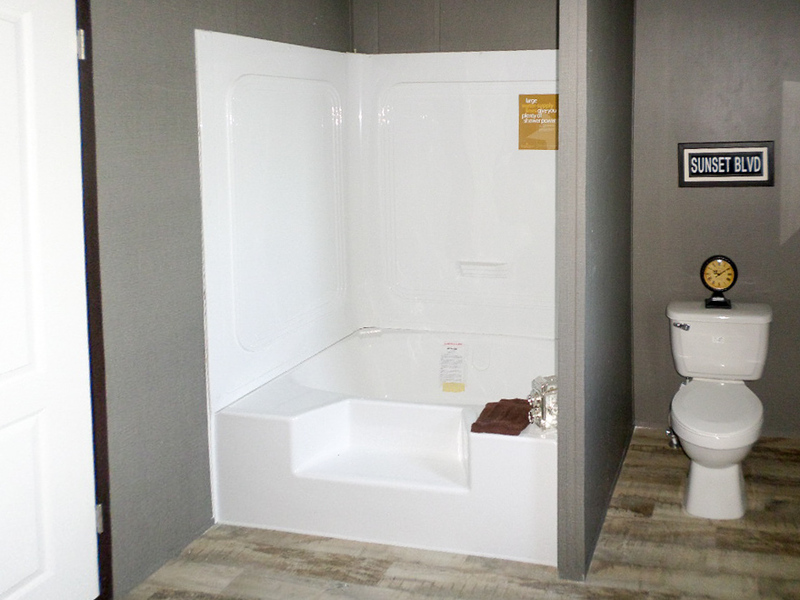 Standards shown: Whirlpool range. 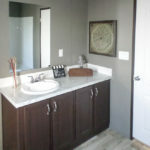 Colors shown: Sugar Maple vinyl flooring, Carrara Bianco counters, Espresso Oak cabinets, Matte White brick backsplash. Interior kitchen and living room. 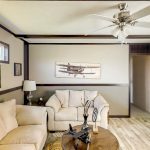 Options shown: WOW package including ceiling beams and ceramic backsplash, vinyl flooring upgrade, ceiling fan with light, 72″ x 15″ transom window and HD Drywall package. 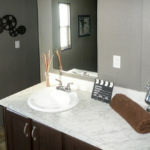 Standards shown: Vinyl thermal windows, stainless steel double sink. Colors shown: Amazing Grey (top) and Anonymous (bottom) painted drywall, Sugar Maple vinyl flooring, Carrara Bianco counters, Matte White brick backsplash. 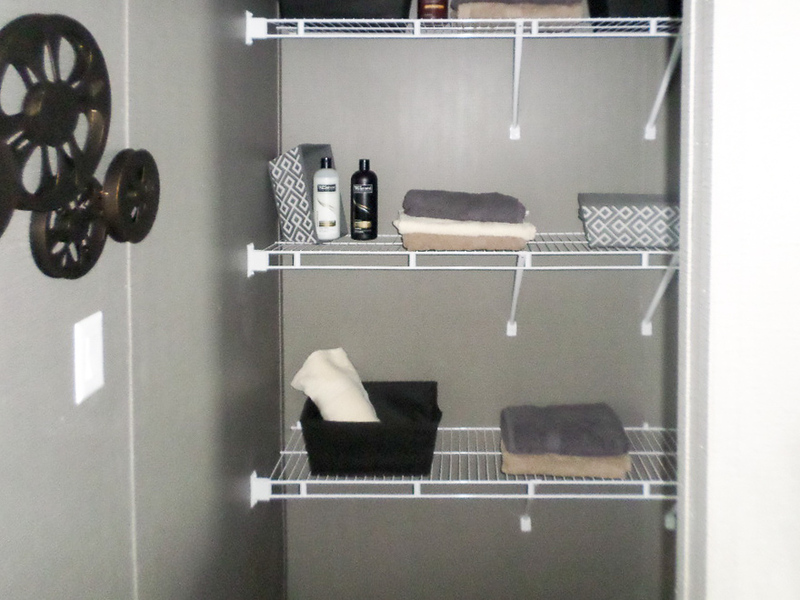 Interior utility room/pantry. 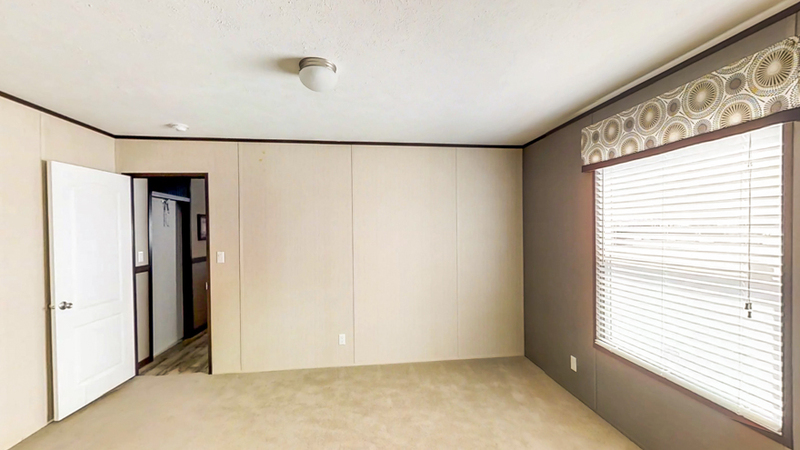 Options shown: Vinyl flooring upgrade. 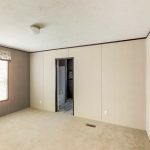 Standards shown: Hidden pantry door, washer and dryer hook-ups. 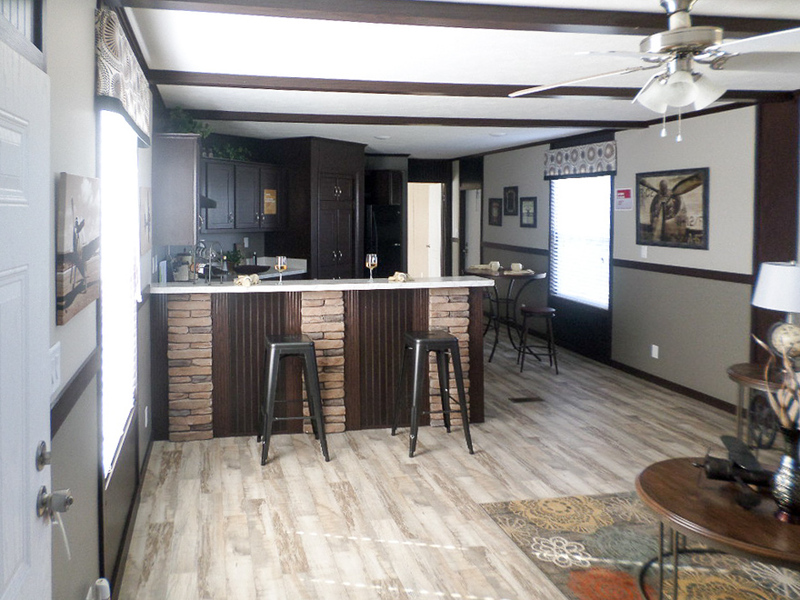 Colors shown: Astoria Haze walls, Sugar Maple vinyl flooring, Espresso Oak cabinets. Interior kitchen and living room. 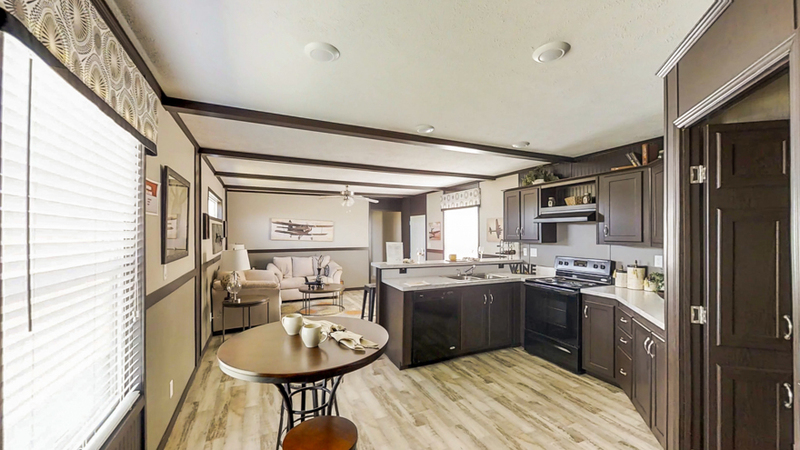 Options shown: WOW package, including ceiling beams and ceramic backsplash, vinyl flooring upgrade, additional LED light, HD Drywall package and ceiling fan with light. Standards shown: Whirlpool dishwasher, refrigerator. Colors shown: Amazing Grey (top) and Anonymous (bottom) painted drywall, Sugar Maple vinyl flooring, Carrara Bianco counters, Espresso Oak cabinets, Matte White brick backsplash. Interior hall. 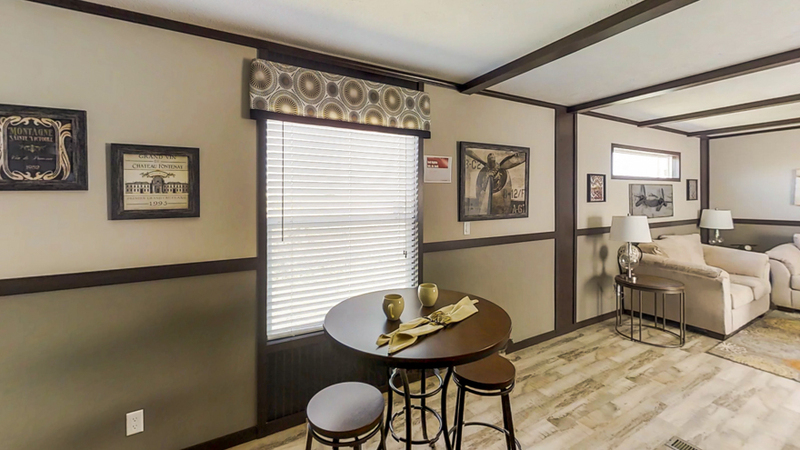 Options shown: Vinyl flooring upgrade, vinyl flooring in lieu of carpet (living room), WOW packaging including stone accents on bar. Standards shown: LED lighting. 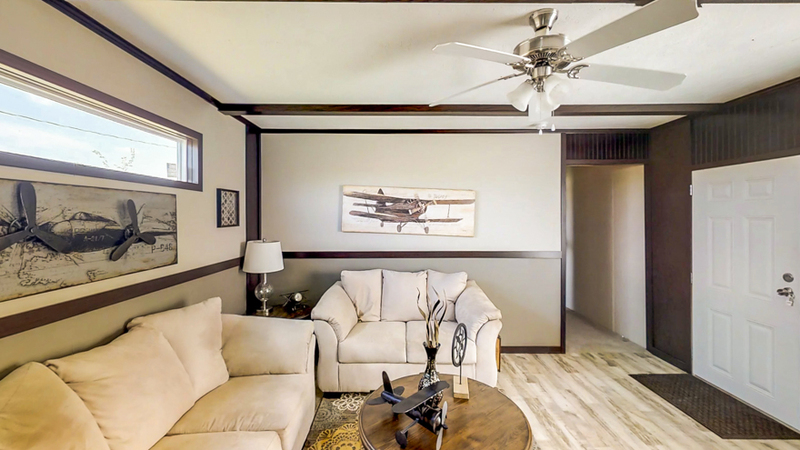 Colors shown: Arena Etching carpet, Sugar Maple vinyl flooring, Astoria Haze walls. Interior master bathroom. 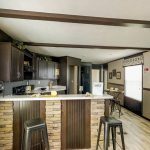 Options shown: Ceramic backsplash, vinyl flooring upgrade. Standards shown: Vinyl thermal windows. Colors shown: Dallas Pewter walls, Sugar Maple vinyl flooring, Carrara Bianco counters, Matte Brick White backsplash, Espresso Oak cabinets. 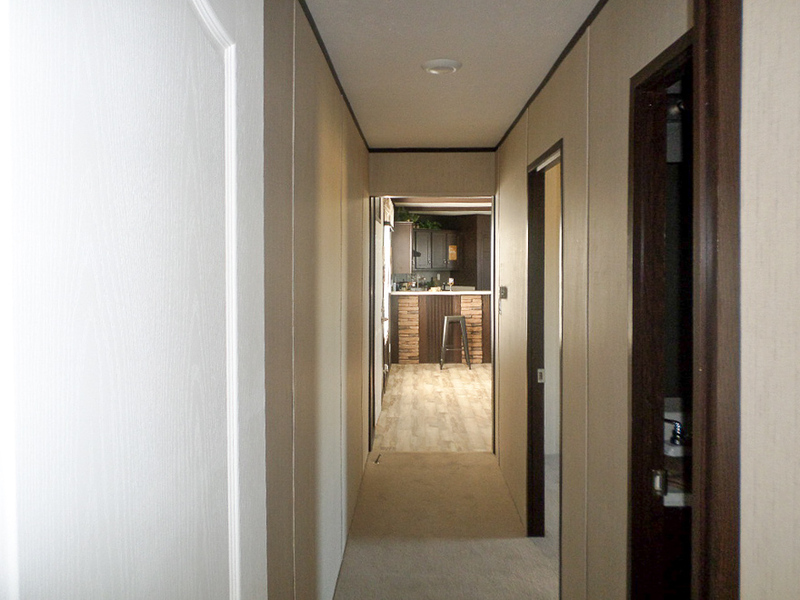 Interior master walk-in closet. Options shown: None. 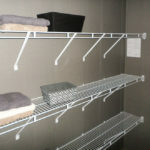 Standards shown: Wire shelving. 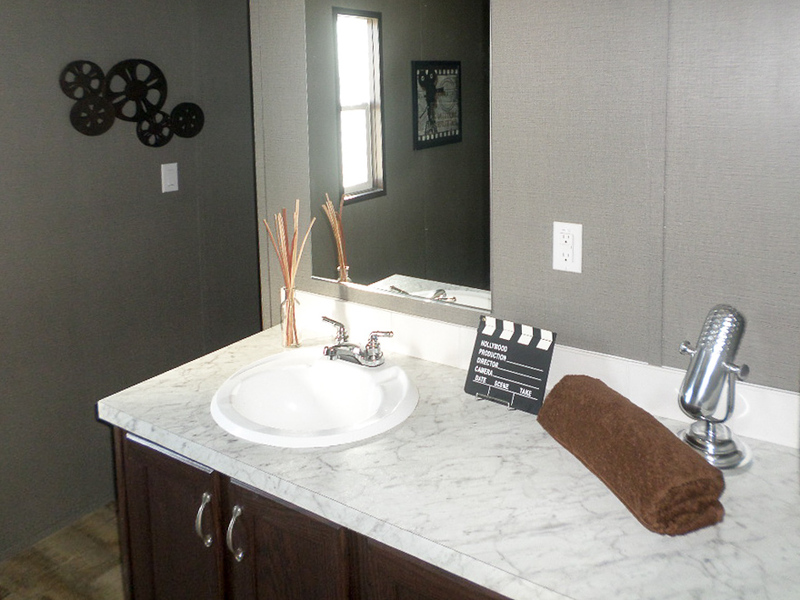 Colors shown: Dallas Pewter walls. Interior master bathroom. 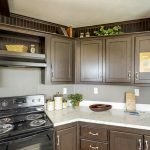 Options shown: Ceramic backsplash, vinyl flooring upgrade. 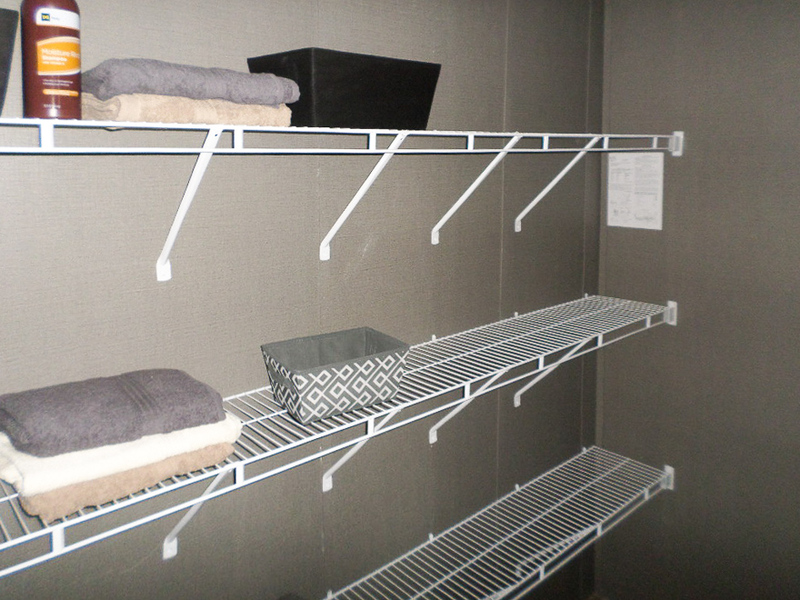 Standards shown: Walk-in closet. 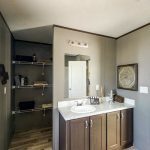 Colors shown: Dallas Pewter walls, Sugar Maple vinyl flooring, Carrara Bianco counters, Matte Brick White backsplash, Espresso Oak cabinets. 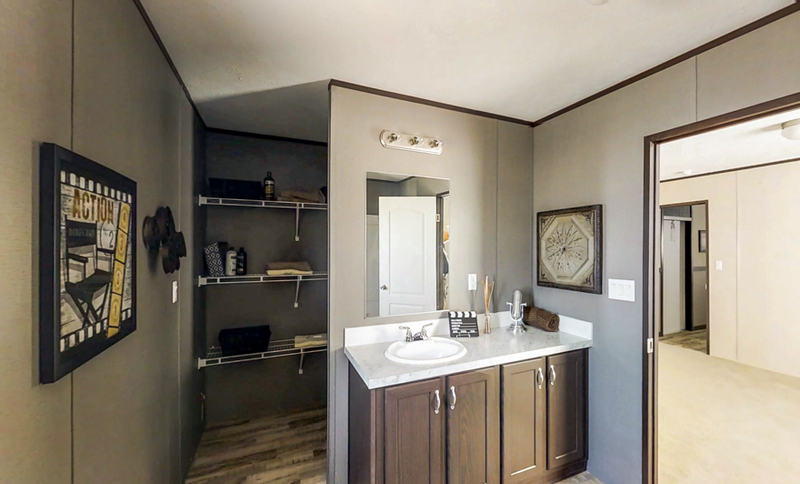 Interior master bathroom. 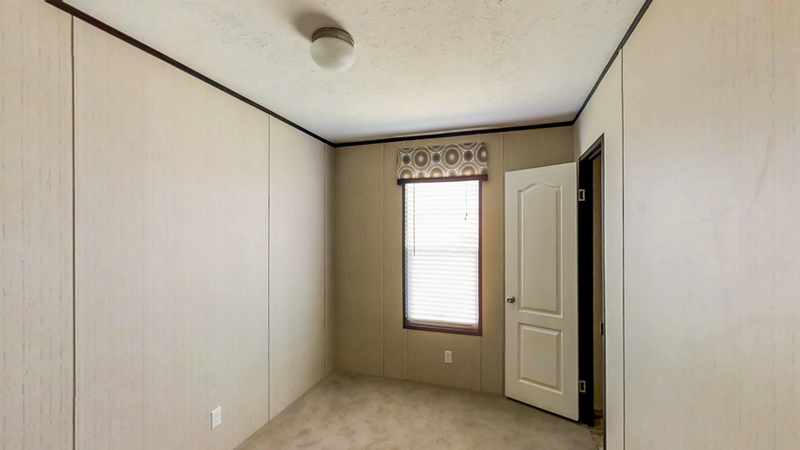 Options shown: Vinyl flooring upgrade. 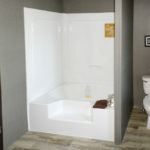 Standards shown: Garden tub. 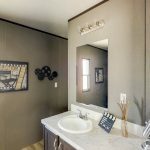 Colors shown: Dallas Pewter walls, Sugar Maple vinyl flooring. 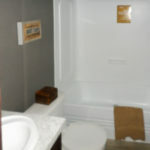 Interior guest bathroom. 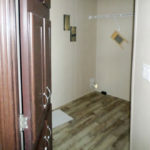 Options shown: Vinyl flooring upgrade. 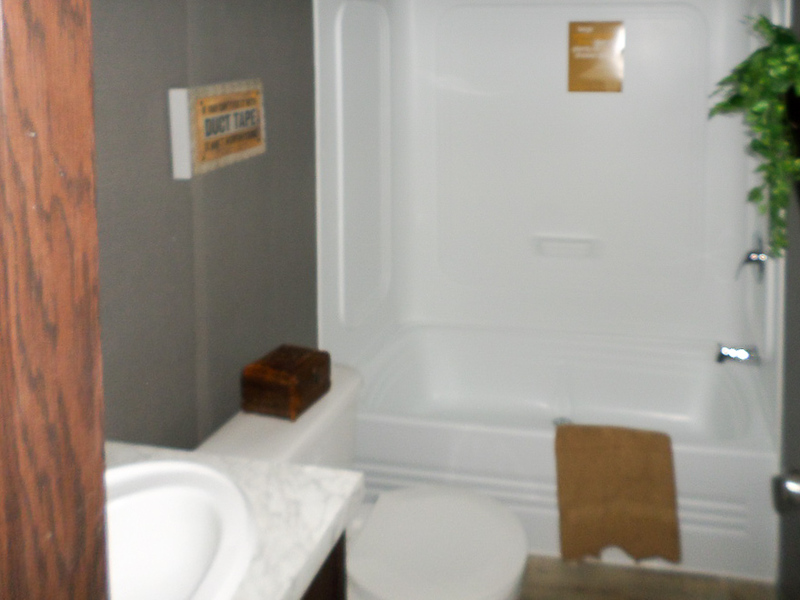 Standards shown: 54″ tub/shower. 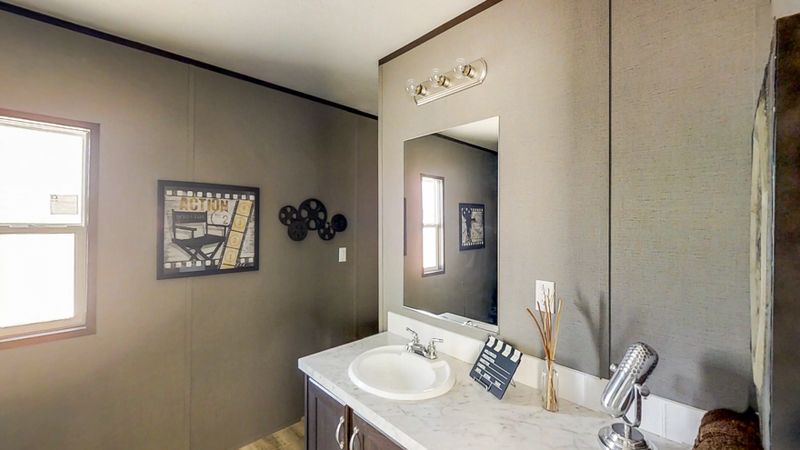 Colors shown: Dallas Pewter walls, Sugar Maple vinyl flooring, Carrara Bianco counters. 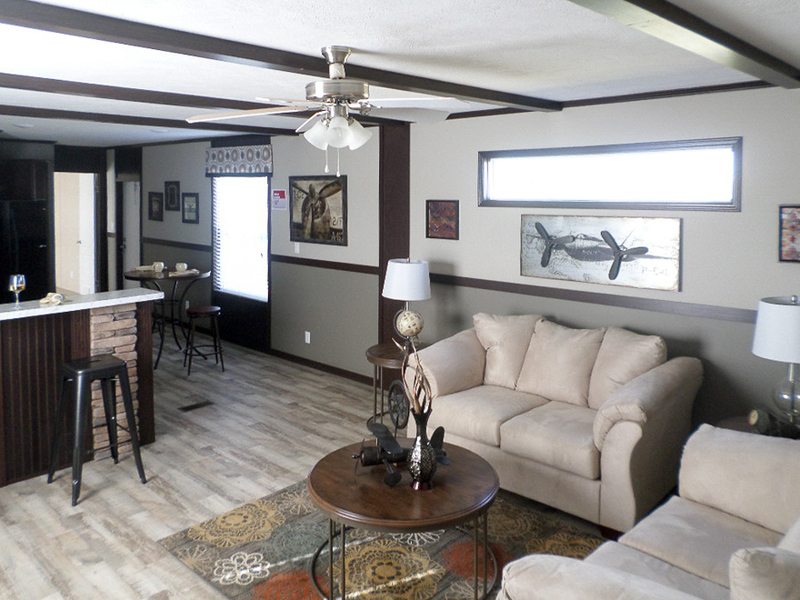 Ask your housing consultant about the other great features that come standard on the Riata manufactured home.